Patience is not one of Jack Harris’ virtues, and he’s waited too long to start a life with the woman he’s loved since childhood instead of them just knocking boots. Now Ada is interfering from beyond the grave, haunting the old Victorian house she bequeathed to her niece and reinforcing Legs’s fears of commitment. But Jack won’t give up. No matter what trouble may follow, the house will be renovated, Ada will learn to let go, Legs will put her money where her mouth is… then Jack’ll put his lips everywhere else. “In my aunt’s house?” Legs asked like he was crazy. Adele Downs writes Contemporary Romance inside the office of her rural Pennsylvania home. She is a former journalist, published in newspapers and magazines in the USA, UK and Caribbean. 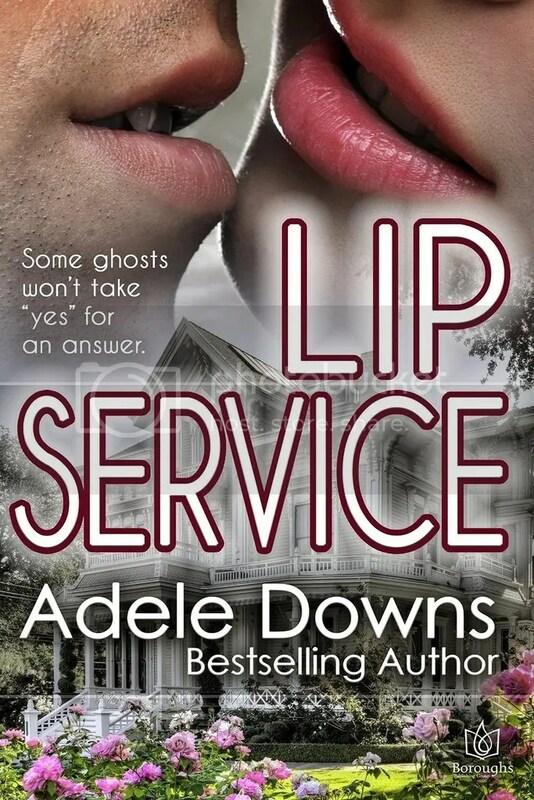 Adele is an active member of Romance Writers of America and her local RWA chapter where she serves as past-president. 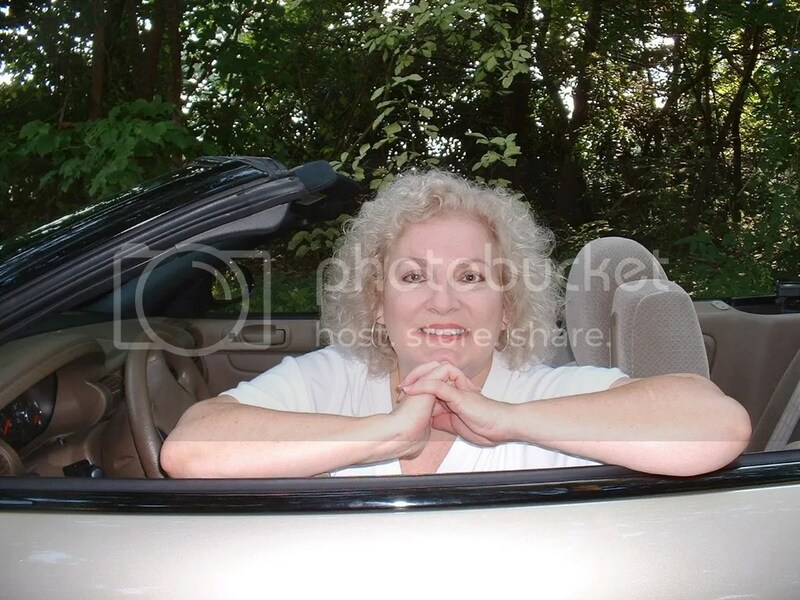 She has written several articles for RWR magazine (Romance Writers Report), and she has presented workshops for writers. To enter, just head over to the rafflecopter! Thanks for sharing. I am always looking for a new author.